Bango fought off stiff competition from employers in the region to be announced the regional winner of the Medium Employer of the Year award. Bango will now go through to national judging in the hope of becoming a national winner. 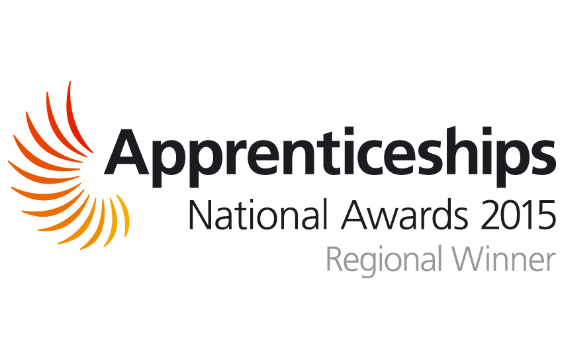 The awards, now in their twelfth year, are run by the National Apprenticeship Service and recognize excellence in two areas: businesses that grow their own talent with apprentices and apprentices who have made a significant contribution to their workplaces.